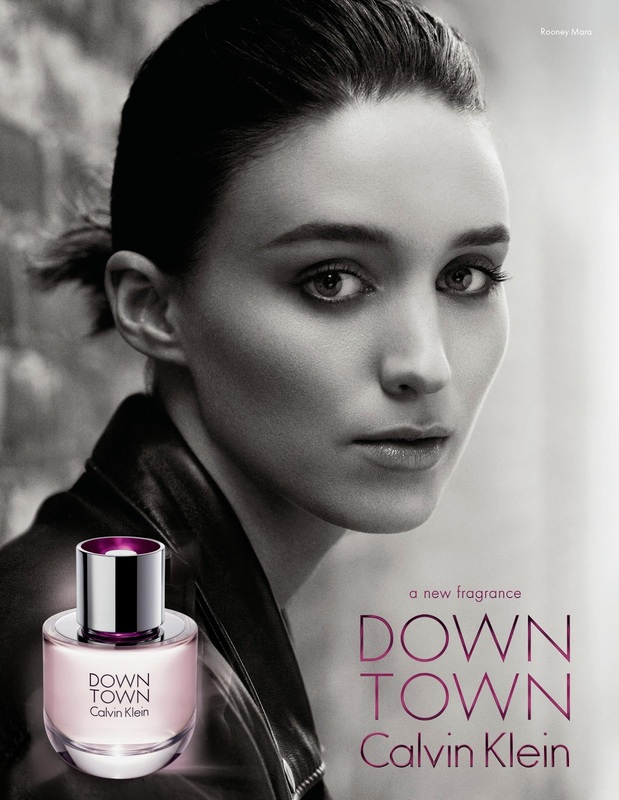 Calvin Klein has launched a new fragrance called Downtown and the stunning Rooney Mara is the new face of this chic, sophisticated and enigmatic scent. Rooney Mara's edgy and cool style is hands down in sync with the feminine floral woody scent of Downtown! 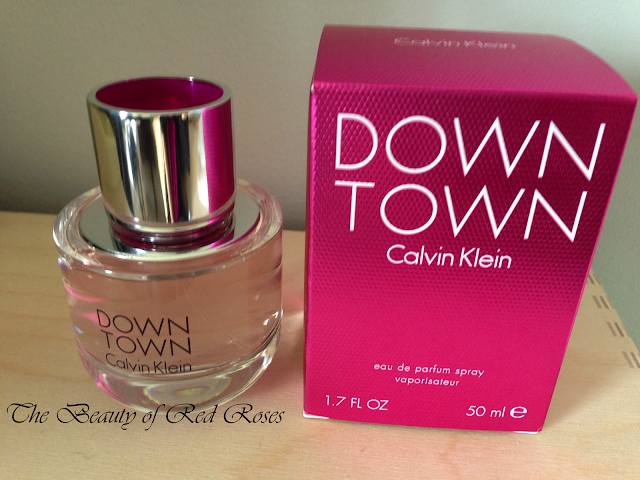 CK's Downtown scent contains top notes of Italian Cedrat, Bergamot, Tunisian Neroli, Green Pear and Watery Plum; middle notes of Pink Peppercorn, Violet Leaf and Gardenia Petals; and base notes of Texan Cedarwood, Incense, Vetiver and Velvet Musk. The minimalistic rounded bottom of Downtown is simply sleek and sophisticated! The perfectly round hollow cap gives a bright pop of fuschia which adds to the modern edge of this scent. 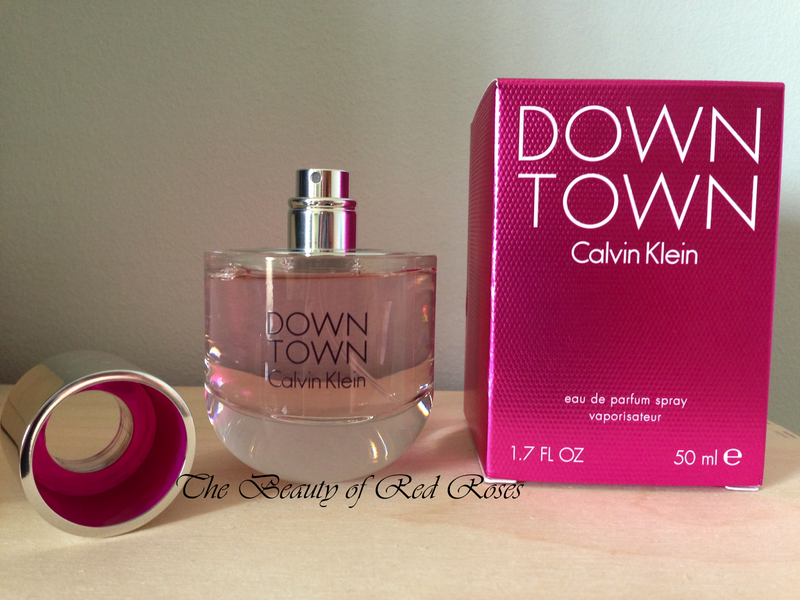 Soft floral scents with hints of musk are my signature scents and Downtown fits perfectly in this category with a few more delicate hints. So, when I was getting acquainted with my new found love, I've been wearing this scent almost everyday! A spritz to my neck and hair and I'm ready to go! The Downtown scent is quite soft and subtle for an eau de parfum, though surprisingly, this beautiful scent lasted through the entire day. I quite like soft and subtle scents and the excellent longevity of this scent on me is an absolute bonus! Calvin Klein Downtown (A$60/30ml, A$90/50ml, A$120/90ml) is available at Myer and David Jones nationally. What are your thoughts on Rooney Mara being the face of Downtown Calvin Klein? Are you in love with floral and woody scents like Downtown Calvin Klein? Product was provided for consideration only. This review is 100% based on my own thoughts and opinions. I am not affiliated with Calvin Klein and did not receive remuneration to post this product review. This perfume sounds like it smells great! I haven't owned any CK fragrances in the past but I'll definitely have to go and test this one out!